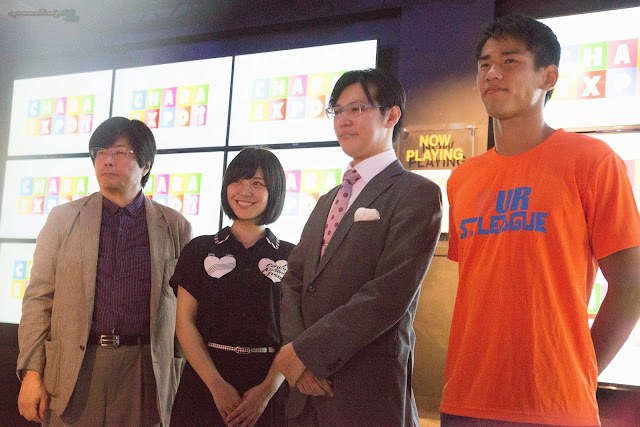 Home / Aimi / Bushiroad / Charaexpo / cosplay event / New Japan Pro Wrestling / Charaexpo 2nd press confernce. for thier upcoming event on the 20 to 21 June 2015 at Singapore Expo. More Guest and Event line up added on to what has been already annouced 1st Press confernce. 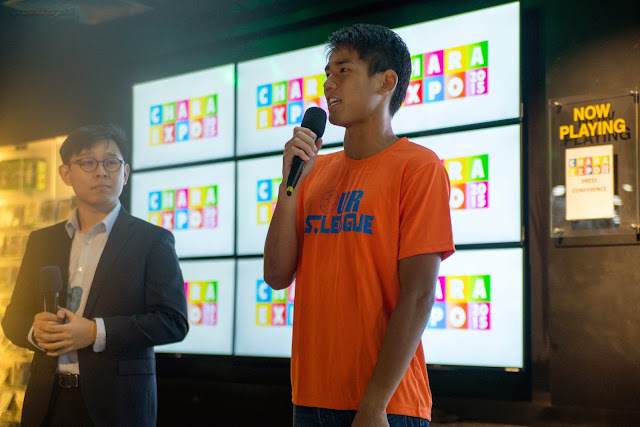 was there as well to give us a insight of whats is to expected from NJPW at charaexpo. You will need to pay a small amount if you opt for the Front row seats during Charaexpo. 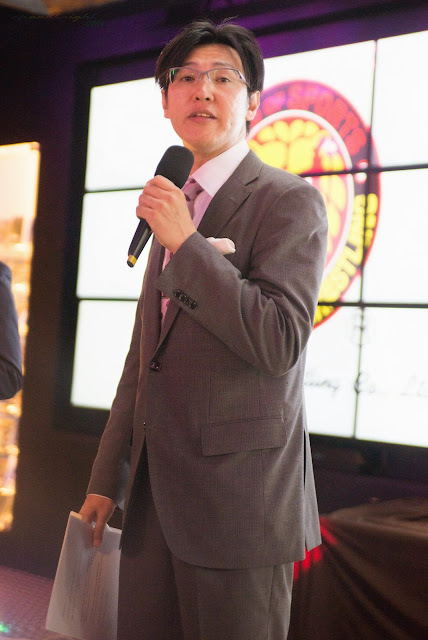 Ogino was sharing about how he tried the moves of Captain Tusbasa. the artist of Captain Tusbasa Manga, Yoichi Takahashi. Aimi the voice behind Suiko in Card fight Vanguard. 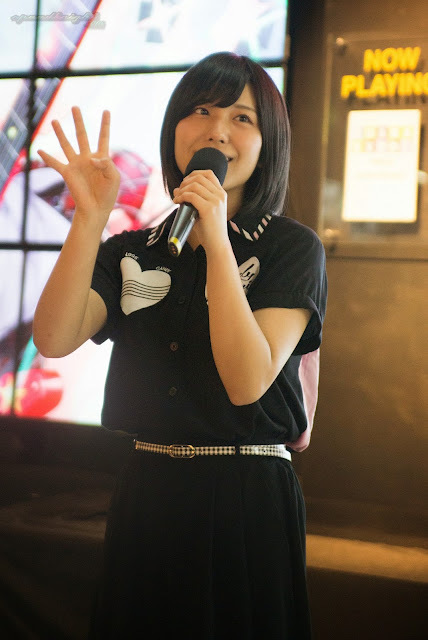 Experience of attending over seas event and talks about her upcoming role in a upcoming anime Bang_Dream. Be sure to Catch her at Charaexpo!